Rob Howell is the General Manager of The Shawnee Inn and Golf Resort. He has held leadership positions in the hospitality industry for nearly 30 years. Rob's specialties include increasing the sustainability of business, creating a culture of exceptional guest service, breaking the mold of typical business organizational structures, and auditing operations to focus on “what makes us successful; people and processes”. A graduate with a Master's Degree in Hotel Administration from Penn State University's Hospitality program, Mr. Howell has held responsibilities ranging from Vice President of Marketing and General Manager to Graduate Assistant and Sales Manager. Mr. Howell began his career at Allied Hospitality, later SB Yen, and finally arrived at The Shawnee Inn and Golf Resort where he manages the 99 room property and 27-hole championship golf course among other amenities. Mr. Howell is a board member of the Pennsylvania Restaurant and Lodging Association, President of the Sherman Theater, and Rotarian. He has been honored as the 2010 General Manager of the Year for the United States by the American Hotel and Lodging Association, 2010 General Manager of the Year by the Pennsylvania Tourism and Lodging Association, and 2008 Outstanding Tourism Employee by the Pocono Mountain Visitors Bureau. 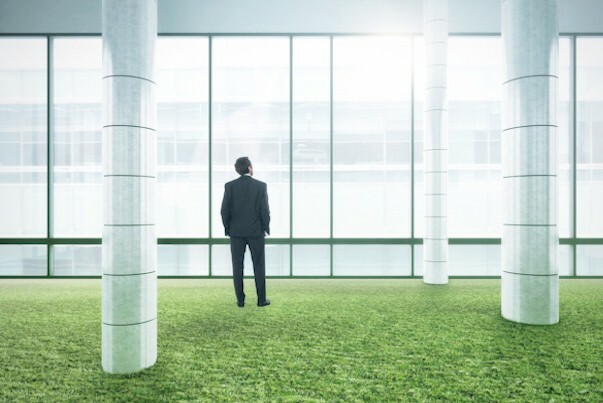 Has Your Property Seen the Greener $ide of Sustainability?